Ahhh! 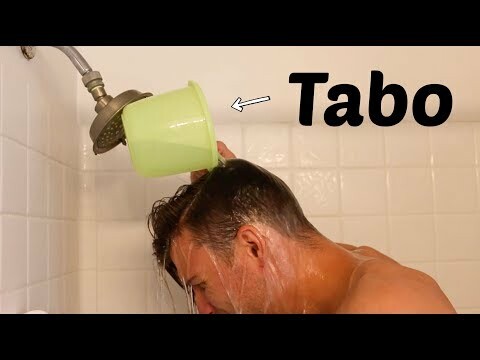 The tabo! I remember when I was first told of this amazing contraption. I couldn't believe what I was seeing. But after using it a bunch of times, I really, really love it. Here's a very important piece of Filipino culture! !